The department store chain said it plans to review up to 10 of its 176 UK stores for closure over the next five years. A central distribution centre based in Northamptonshire and 10 smaller warehouses could also close under the new strategy. The news was revealed alongside half-year results showing a 6.4% fall in pre-tax profits to £87.8m and a slight increase in UK like-for- like sales of 0.5%. 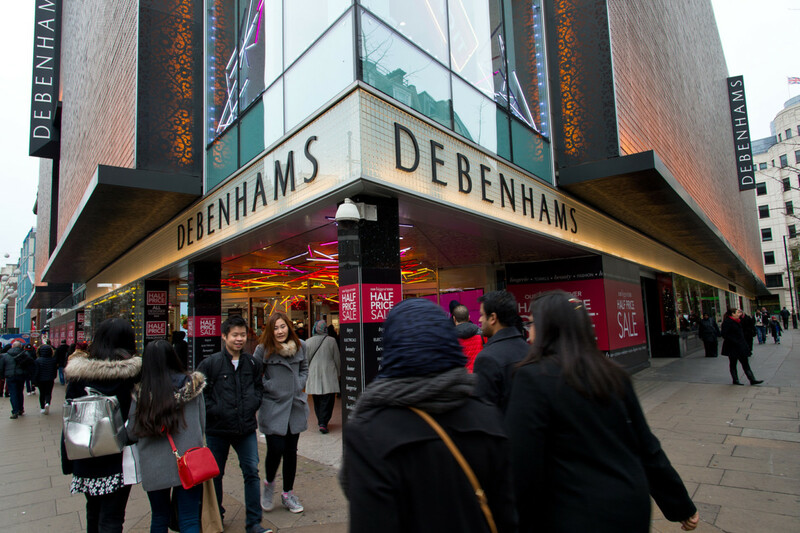 Debenhams said it aims to drive frequency of visit both on and offline, as well as leveraging existing assets, including “good stores in strong locations; leading market positions in key product categories and profitable and growing international business”. 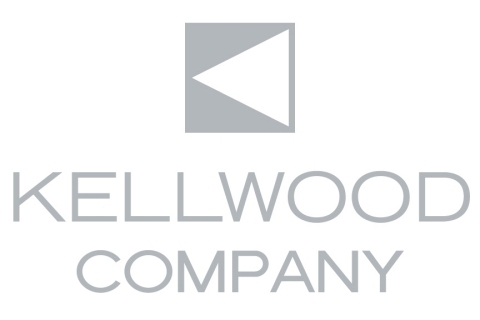 It said it wanted to move around 2,000 members of staff into consumer-facing roles as part of the plan and “declutter” its store environment with a 10% reduction in stock options.The retailer also aims to become a destination for “social shopping” by offering new products,services and experiences both online and in store. Divine: Making Bra cups Breathable!